Maimi receives a communication from the beyond in her June 9th update “LINE message from a ghost!“. Full translation below. and she said “A ghost decided to try to use my LINE(;^_^A”(￣□￣;)!! 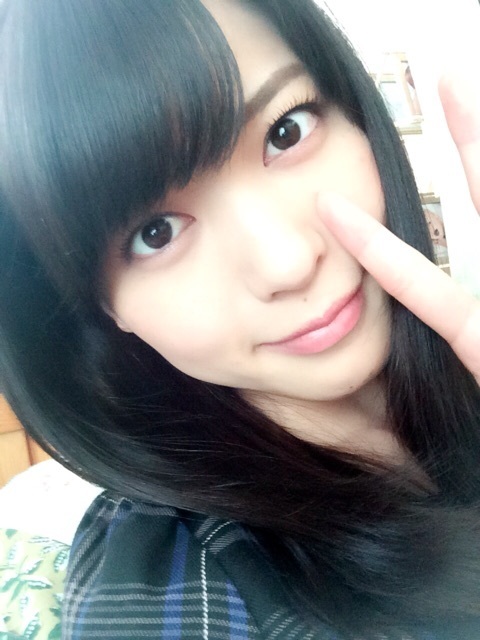 Posted on June 9, 2015, in Blog, Translations and tagged Yajima Maimi. Bookmark the permalink. Leave a comment.